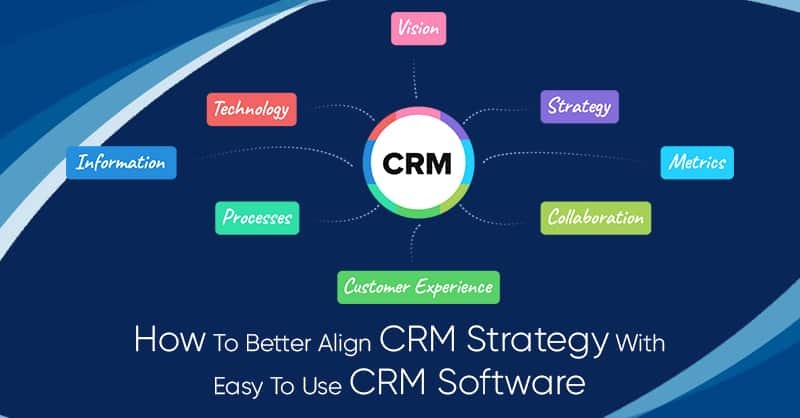 Now that most of us know what best small business CRM software stands for, let us understand CRM software as a platform that helps businesses to track their customers and manage prospects and leads through the sales pipeline, making selling easier and more effective. 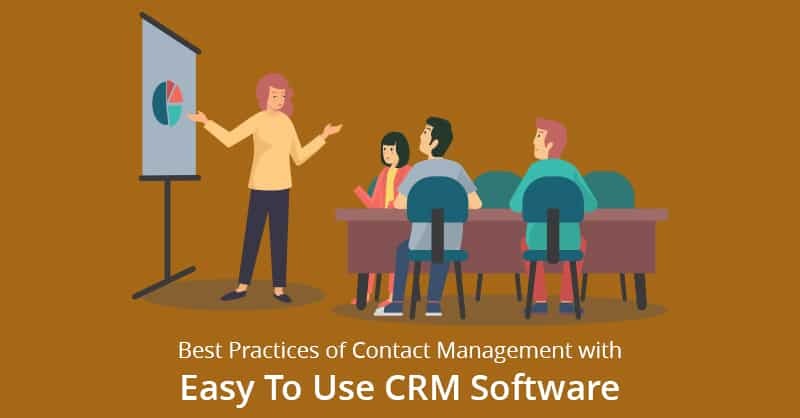 While the stellar growth in technology is making this process less hard every day, nevertheless, there is no way to completely automate the human point of contacts that are most essential for effective sales. Therefore, in every step of your sales process, you should be making direct contacts to keep your buyers informed and educate them about your products and services, which builds trust between the brand and its consumers. Hence, what should you be doing exactly to ensure that you are hitting the nail on its head, by striking on these points of contact and help guide the consumers of your brand towards a decision making process? To aid you in refining your efforts, we have outlined the most crucial human point of contacts that should be present in any sales procedure, with subtle hints of different ways you can deepen your customer relationship with potential purchasers of your brand along the way. 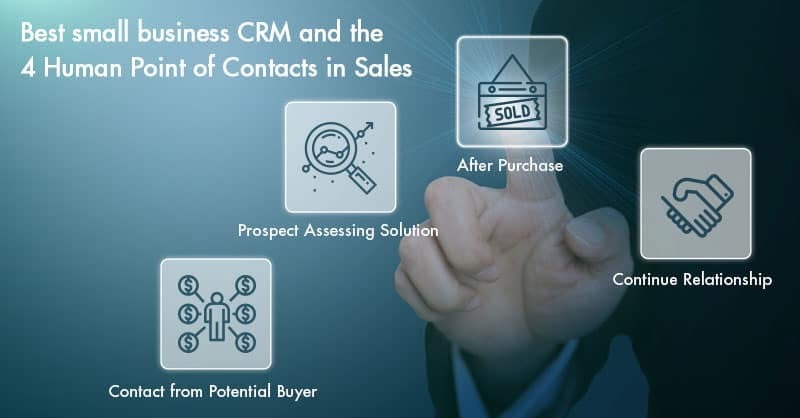 Your primary chance to create a connection with the purchaser is during the initial contact. At this juncture, the purchaser has visited your brand’s website and has expressed an interest in your product, service, or solution. For example, they may have filled out a CTA form for downloading a free resource like a Free Lead Generator Tool or an eBook or may have just contacted you personally with certain questions they have on their minds. Remember, this is your primary chance to speak to your buyer’s needs and create a good impression in their minds. Now, it is most pertinent to understand that in most cases this is not the ideal time for pitching your brand since your job now is to find out exactly what your buyers are looking for and how you can help them to satisfy that desired quest. -How did the purchaser found your website? -What made them reach out for your product or service? This is the chance for you to better understand your prospective buyer’s wants, needs, and pain points. Where after, you can apprehend if your brand is a fit and suggest ways you can help your customer. Additionally, you can also direct the prospect to other helpful sales resources like blog posts, videos, case studies, and F&Qs. You can even enquire if the prospect wants to sign-up to your email list, once they have already availed or signed in for your free offer. This way, you can send them your best offers and keep them engaged with your brand. Most importantly, you need to be available when your buyer has a question and wants to converse with someone. Therefore, make sure you are always available on your email, phone, and live chat. For this include all these information in your email signature and in your website so that the buyer can retrieve your contact details easily. Once the purchaser is able to understand how your product or service can address their pain-points, they move ahead to the ‘mid-to-later’ stages in the sales funnel, where they most likely evaluate the existing solution with other providers in the market. Therefore, what can you do to persuade them to choose your brand? What does additional information the purchasers needs to finalize their decisions? Does your solution meet the purchaser’s needs? Does your product or service make financial sense? Does buying your proposed solution make them stand more successful? This will permit you to speak directly with the purchasers and show them how exactly your solution can address their particular needs. 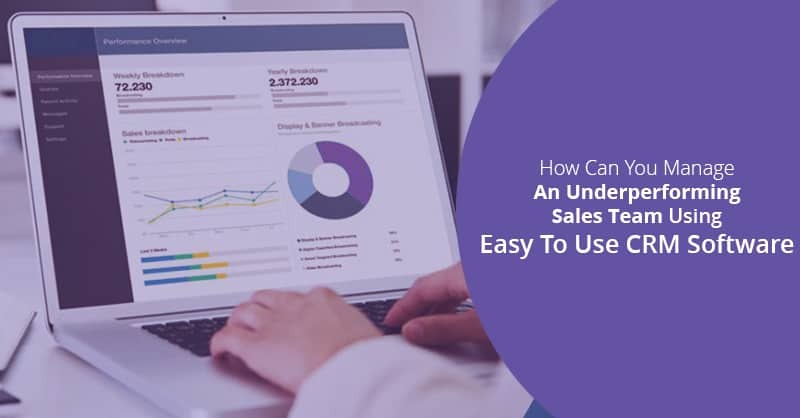 Once you set up a call or a product demo, you can ask what your buyer is exactly looking for and then show them just how they can benefit by using your solution, software, product, or services. A webinar is an appropriate alternative to a one-on-one product demo, whereby you can invite multiple prospective buyers. This option applies best for demonstrating the key features of your brand and for explaining how the features of your brand can benefit the users. This will empower the prospective purchasers to try your solution on their own. Thereafter, you can follow up on the free trial users of your solution and answer any question that they have on your products or services. 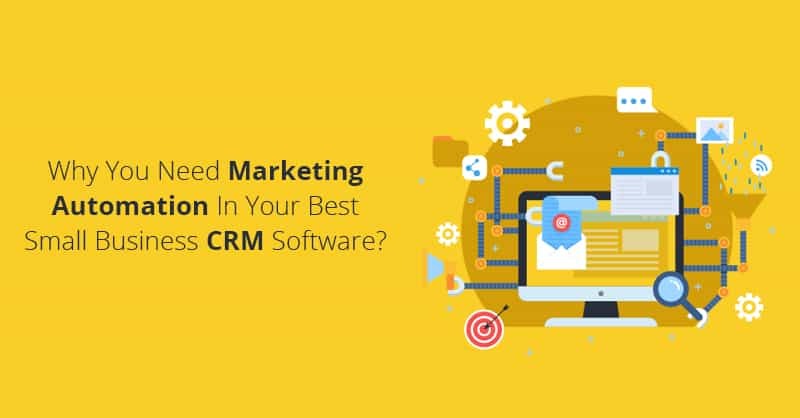 To answer the question “Does your product or service make financial sense?” you can put forward a personalized plan after referring to the contact’s information in your best small business CRM software’s database, which fits the buyer’s budget. This will permit the prospects to perceive the exact cost of your solution and anything other included in the plan. Moreover, it will also help the prospect to clear up any misunderstandings about the pricings of your offerings. Lastly, in most cases even after all these efforts, you may have to “nudge” the buyer a little, in order to make them choose your brand. 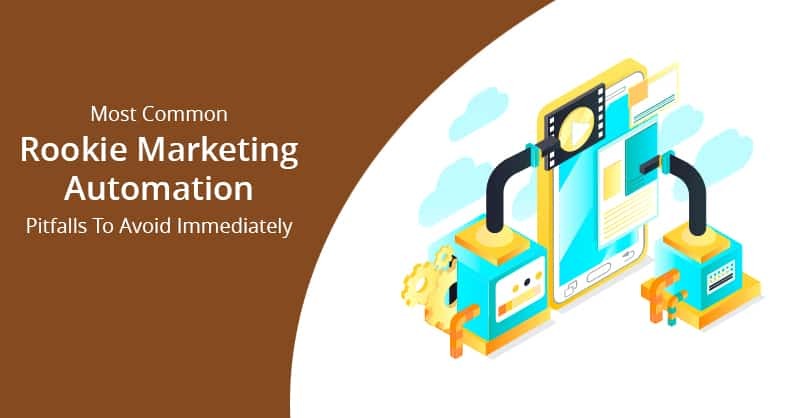 For this, you can continue to follow up your buyers via phone or email and since it is been sometime that the prospect first considered your brand, you may reach out with a new time-bound discount offer, as a last-ditch effort to secure the sale. Congratulations! You have won the sale. The purchaser has decided to go with your brand and buy your solution. Nevertheless, it does not mean that your sales process is over and it is now the right time to move onto the next qualifying lead. Customer retention should be your next logical step in developing the buyer relationship since it can take anywhere from 5 to 25 times as much in cost and effort to attract new customers than to retain an existing one. Remember for small businesses, it is more essential to keep existing customers happy, rather than simply pursuing new businesses. At this point, it is necessary that you must make your recent buyers feel comfortable by making them think that they have made the right decision, which will encourage them to stay with your brand and start building a long-lasting relationship. 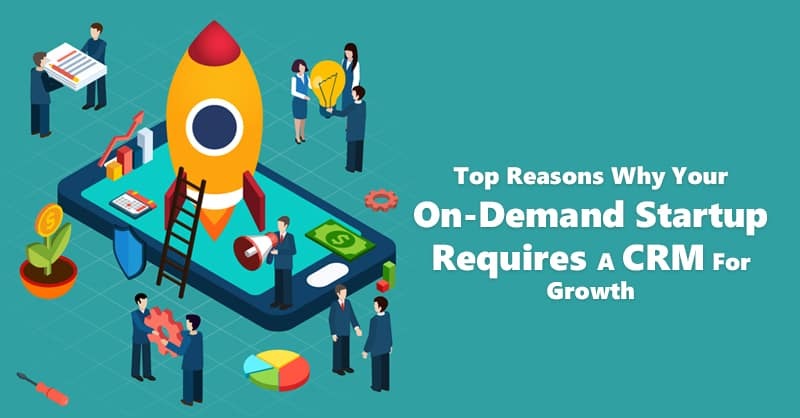 Therefore, what are you planning to do to ensure that your customers are satisfied and your buyer retention plans are running smoothly for increasing the CLV (Customer Lifetime Value) of your purchasers? – How satisfied are your buyers with your solution? -How satisfied are buyers with your support? -How difficult or easy do your purchasers find your solution to use? -What unexpected problems your buyers are experiencing after purchasing from your company? The final customer relationship management’s point of contact remains with continuing the relationship over time. One of the biggest reasons buyers leave because they feel neglected. Therefore, what can you do to keep your buyers happy in the days, weeks, months, or even years after they made their purchases? Although best small business CRM software like ConvergeHub and others makes our lives easier. Still then, it is most important to maintain that “human-touch” with the buyers, as every buyer is unique and they all have specific wants, needs, and pain-points in their distinctive ways. Therefore, we strongly believe that by implementing these ideas listed in the post, you may not only be able to increase the effectiveness of your existing sales processes but by upholding these strategies you can also build stronger and long-lasting potential relationships with the existing consumers of your products and services to help grow your business over time.